No rest for the wicked, bright and early Saturday morning after a lovely and filling breakfast, prepared by Jose Manuel’s wife, we set off for Cayo Santa Maria. This time a green Chevrolet came to collect us and take us on our journey to Cayo Santo Maria. Our first stop was Caibarien, only 7 km from Remedios, the gateway onto Cayo Santa Maria. At the check- point, we had to pay an entrance fee, as well as show our passports or ID cards. A 50 KM drive from the check-point to the start of Cayo Santo Maria, we drove on an impressive manmade road above the ocean with magnificent views across the ocean. Our local driver, drove us past the all-inclusive hotels, none of which we could access without either staying as a guest in the hotel or paying for a day pass, all the time explaining to us where everything was. He took us to 2 different pueblos; Pueblo Las Dunas and Pueblo La Estrella, offering craft stalls, artesania, restaurants, bars and shops. We browsed and took pictures and then head to Playa Salinas, where he dropped us off to enjoy the afternoon on the beach. Playa Salinas on Cayo Santo Maria is a beautiful and desolate beach with crystal clear water. From where we were dropped off it was a short walk to the Hotel Villa Las Brujas. After strolling down the beach, we made ourselves comfortable on a couple of beach chairs, and enjoyed the warm and pristine ocean waters. Later when we got a bit hungry, we checked out the menu at the hotel restaurant, where we were informed that we could in fact enter the restaurant and order lunch. Our original idea was to pay around 15 CUC each for a day pass to use the facilities of one of the all-inclusive hotels on Cayo Santo Maria, but it was our diver that gave us the tip to hang out on Playa Salinas instead. In the end we paid around 5 CUC each for our lunch at the hotel restaurant as opposed to 15 CUC plus each at an all-inclusive hotel. When we were ready to leave we called our driver and he came and collected us at the hotel car park and took us back to Remedios. Even though I had been to Cayo Santa Maria before, it was the first time for my family and they were pleased that they got to experience a little of their amazing country and get a glimpse of how the other half live! ARE YOU INTERESTED IN TAKING PART IN OUR CULTURAL PROGRAMS IN CUBA? We offer Spanish lessons, Salsa classes, Painting workshops, Music lessons (guitar, Cuban percussion instruments i.e. bongos, clave etc), Pottery workshops in Trinidad, Havana, Remedios and Santiago de Cuba. WOULD YOU LIKE TO VISIT REMEDIOS? We can organise for you to stay with Jose Manuel in his casa in Remedios, where you can receive the same warm and welcoming treatment. WOULD YOU LIKE TO VISIT REMEDIOS FROM TRINIDAD? If you want to stay in Trinidad first, the family in Trinidad can organise a weekend trip to Remedios for you. From Trinidad there is a bus service to Remedios leaving twice a day or you can hire a driver to take you like we did. WOULD YOU LIKE SPANISH LESSONS IN REMEDIOS? If you want to experience another side of Cuba and feel like spending at least 1 week or more in Remedios, we can organise Casa and Spanish language programs in Remedios. 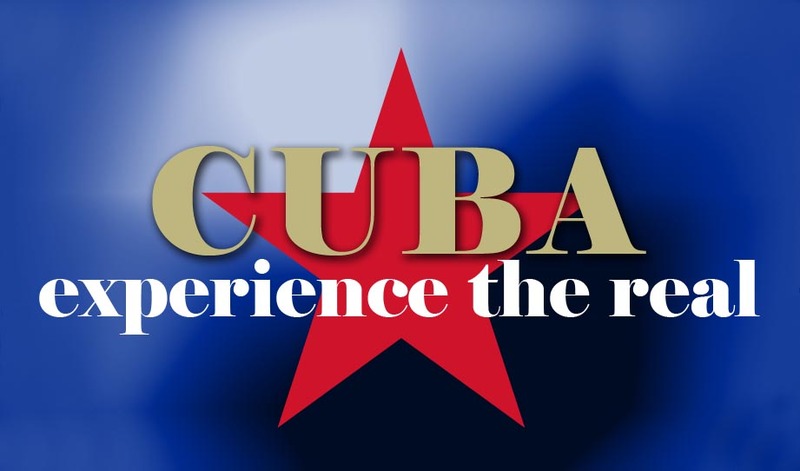 For more information about any of our cultural programs, contact us at experiencetherealcuba@gmail.com.